Would you like your students to learn from Court (the CRUSHER) McGee? He offers custom tailored MMA seminars and training packages designed for any age group at any skill level. Court uses the same drills and techniques that have earned him the right to be called a UFC fighter. The confidence Court teaches and instills in his students helps them both on the mat and in life. Don't fret if your training center is not local to Court, he enjoys traveling (especially if their is good fishing to be had, insider tip). If travel is needed we can find cost and time effective ways to make the trip a success. 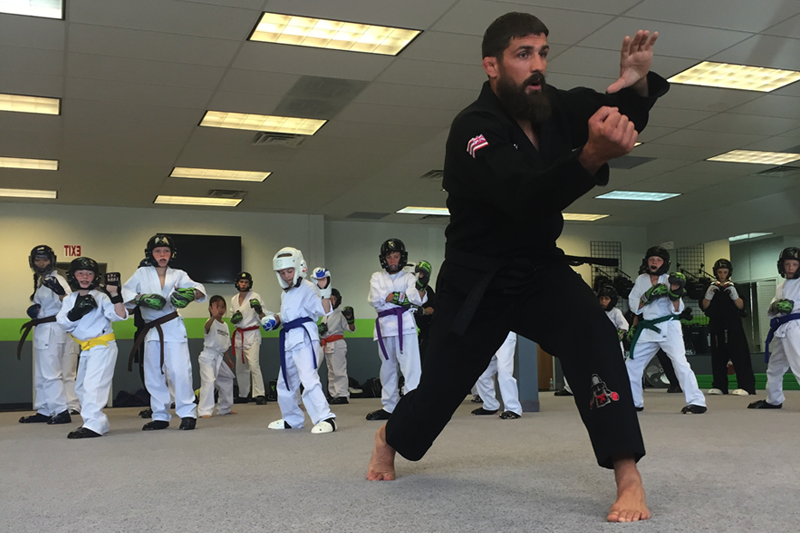 Use the contact form below to find out more & get Court McGee leading your next class!